Probably any work imposes on you a certain mark. It’s inevitable. After the start of video editors, I can not just sit back and watch movies – I immediately see gluing, transitions, special effects and painting. 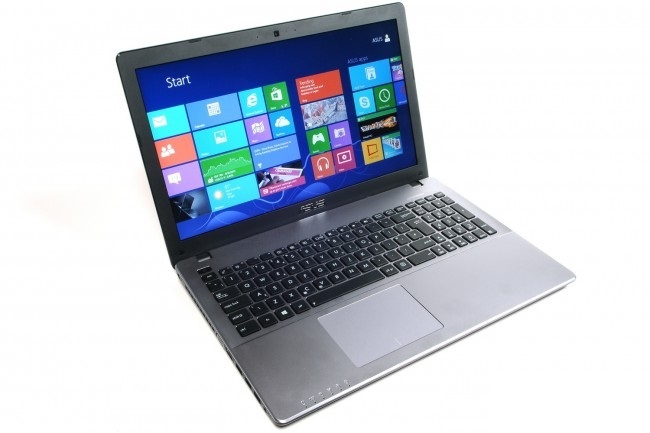 A working browser, I do not just look at me got into the hands of the device – must begin to look the pros and cons. One of the very interesting camera and got me to the survey. At first I thought that after FullFrame and the fact that passed through my hands a lot of devices, I hardly impressed novelty. 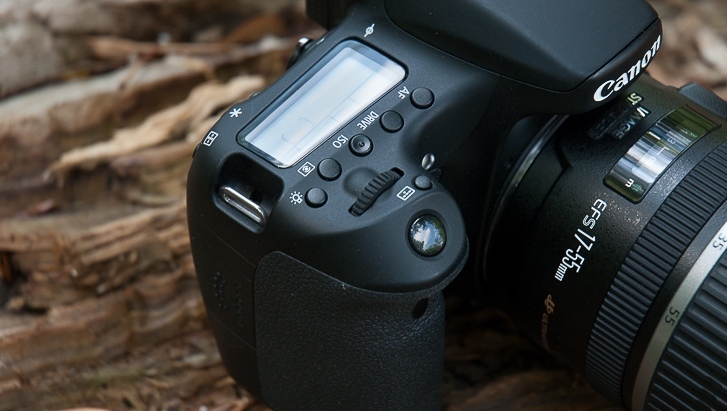 Specifically, I expect that I will be in the hands of just a good-quality and high-quality SLR for enthusiasts. 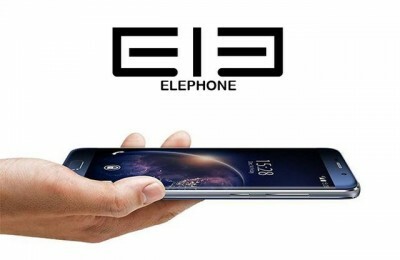 But the device could still impress me. Canon EOS 70D knowingly received two awards at TIPA Awards 2014 – Award for “Best advanced SLR” and “best innovation in the field of imaging” technology for Dual Pixel CMOS AF. Let’s look at it closer. 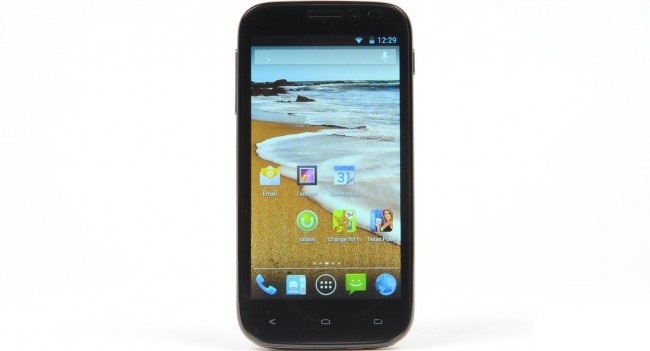 The device is made from high quality polycarbonate. About any backlash, crunches, squeaks and other shortcomings and build here can be no question. At first glance, however, it seems that the trunk is covered with permanent scratches as careless contact with the nail leaves bright white strip. But it turned out that the bands are cleaned using microfiber very easily. The camera fits in your hand like a glove, the grip is typical for Canon. Rubber, pasted on the perimeter, successfully performs the function of protection from sweaty hands – slipping was seen once. Dimensions average. 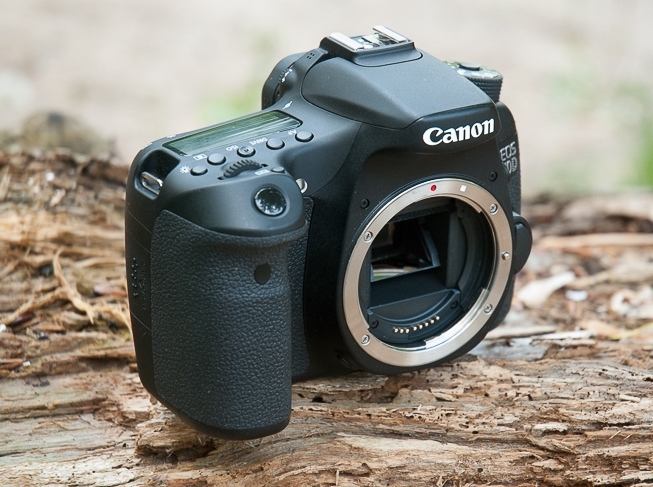 Closest – Canon 6D and the Canon 60D. At the same time there is a number of features. On the front side – Battery handle button repeater aperture and disconnect bayonet. Slightly above and to the left of the lens mount – Flash open button. 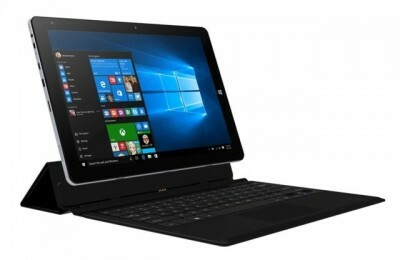 It is incredibly comfortable, as it works only when the device. This means that the bag has activated lighting element is not open. 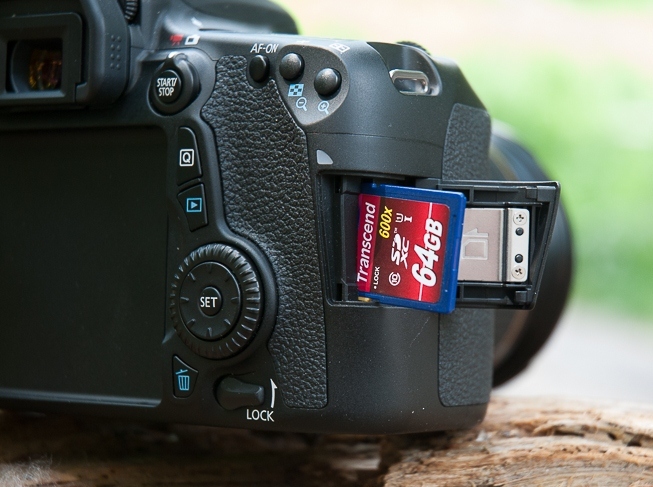 Right – compartment for memory cards SD. I would like to see there are two slots, but most of it is, in fact, not necessary. On the left side under the rubber plugs – a variety of ports for an external microphone, remote control, HDMI and A / V Out. For the full picture you need to add a headphone output. 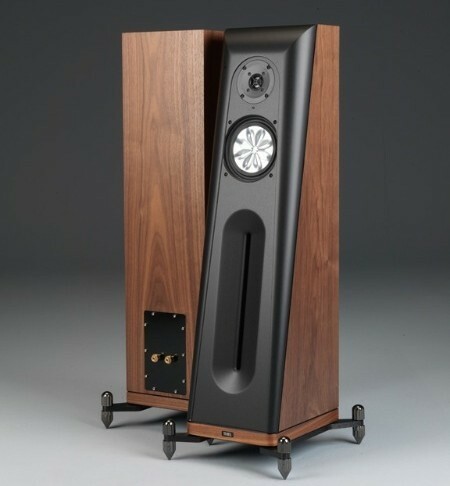 Although integrated stereo microphones and so perfectly recorded sound. And, if necessary, you can always use an external recorder, then synchronize the picture and sound in a single click in the video editor. At the top end space is organized very standard – is divided into two parts pentaprism unit with a hot shoe and a flash. 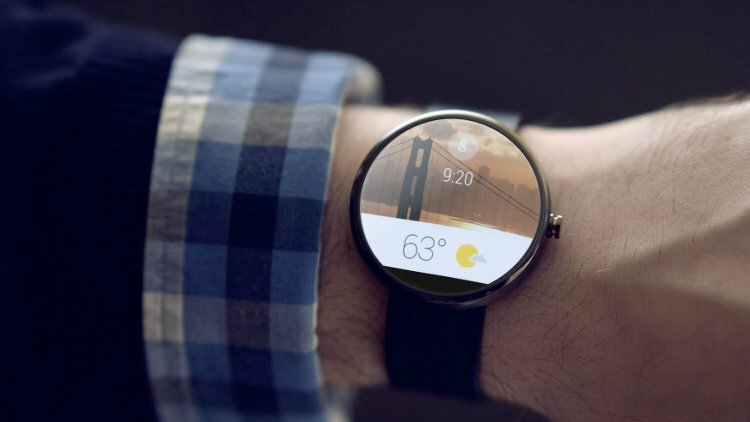 Left – PASM mode dial with a button-blocker, custom, customizable, and so on. Beneath – the lever on / off device. Right – large monochrome backlit screen to display additional information, shutter button, change the wheel. Between them – a small button that is responsible for the use of an array of AF points – one point of the available options, zone or the entire array. 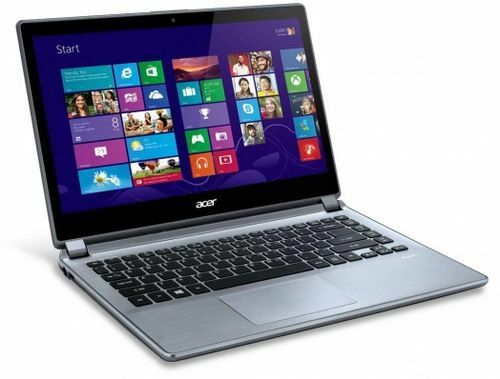 Above the screen – five buttons: AF, Drive, ISO, Metering, highlighting the secondary display. 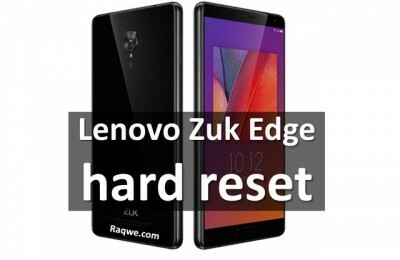 The rear panel is almost completely given by today’s standards the standard three-inch display with a resolution of 720 x 480 pixels. Image is clear and bright, it lacks even the sight of a bright sunny day. The display is made of two rotary axes, which provides an impressive freedom of action and creativity – not a problem to shoot photos or video at a concert over the heads of fans, or do the same with most of the land in every imprinting insects and animals. And fans will be delighted, “self” – self-portrait of a woman’s arm is not difficult. 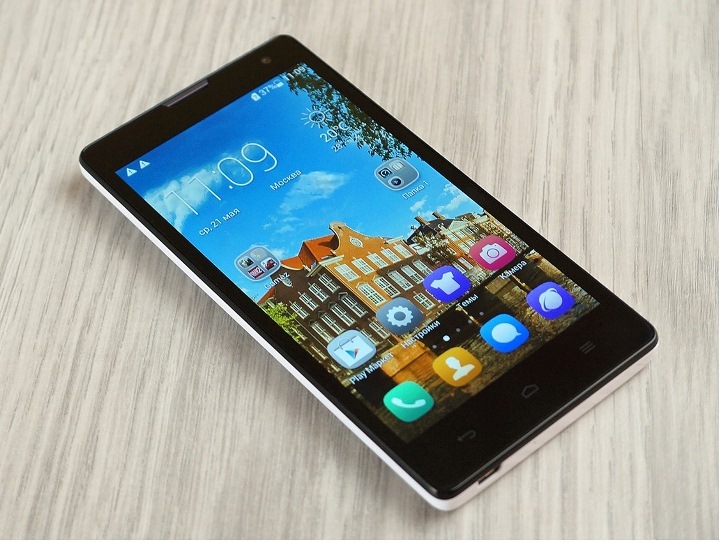 In addition, the touch screen also, which significantly increases the efficiency of the device. 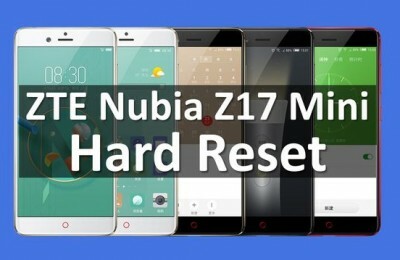 And if I do not use TapToShot, is to recognize that rapid changes in parameters or point of focus during the same video without the noise of mechanical buttons and camera shake – it is a huge plus. 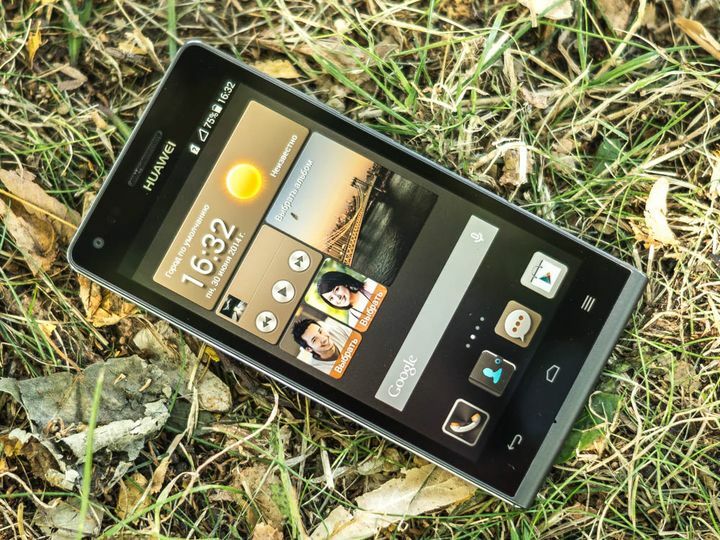 Yes, and view photos at certain points easier and familiar swipe like on a smartphone. To the left of the viewfinder in the upper corner, housed the Menu and Info. Viewfinder Optical himself, with 98% coverage of the field frame and 0.95 x magnification. To the right is the diopter adjustment wheel. The right side of carcasses – is the main array of buttons, wheels and levers. Directly under the thumb buttons – Af-On, Zoom In / Out. 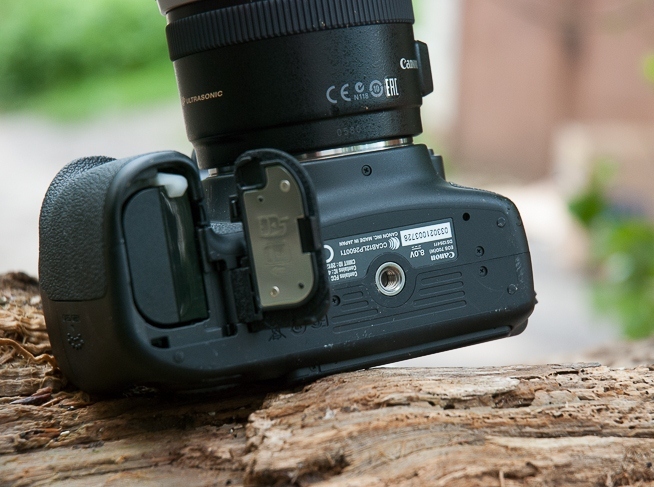 Right next to the viewfinder – the button Start / Stop (for video recording or LiveView inclusion in the photo) and the shift lever in the photo / video mode. Below – Quick Settings button Q, reviewing materials, five-way joystick with the SET button in the center, removing images and lock lever AF point. Joystick framed second wheel quickly change the shooting, and he could not be more convenient – sometimes possible slip when cranking fingers. 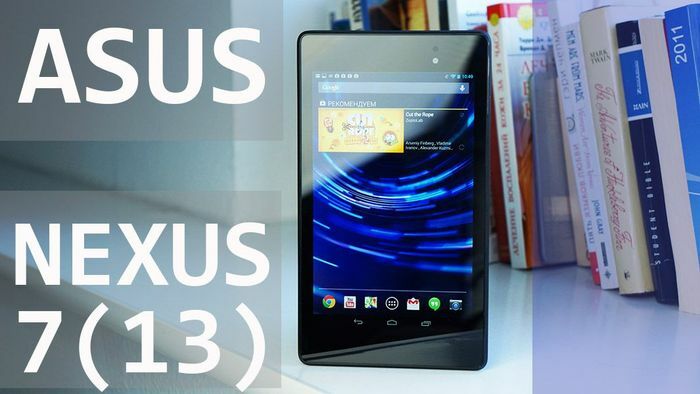 Changes in the ergonomics of its predecessor and not so much, but as for me, they are more than substantial. APS-C 20 MP matrix, made by CMOS-technology. Copes photosensitive element with the function to cheer – the pictures are detailed, beautiful, rich and sophisticated. At what white balance and exposure are set correctly on the machine in good conditions and in low light. Enough dynamic range to shoot scenes in difficult lighting conditions. For situations such as “backlit sun, clouds and need to work building” stands still use HDR. By the way, there is an automatic setting dynamic range with a fork until + / – 3eV. Pleases and that one touch can take away all the indicators of saturation, temperature, and other things to zero – it greatly facilitates fast, especially if you plan on painting. Burst speed – 7 frames per second. That’s enough with the head of the majority of fans when shooting sporting events and any other speakers. Buffer is sufficient for most users – 7 RAW + Jpeg/13 RAW/26 Jpeg in the series. These results are obtained when recording a fast memory card Transcend 64GB SDXC UHS-I Ultimate. I would like to have a little more, but in real life this is enough. And when you remember much more modest rates of Nikon D7100 (less than the burst speed and smaller buffer), or even begin to enjoy life. Values ​​ISO – from 100 to 12800. Extension – to 25,600. Larger values ​​may be required unless the professional reporters. Up until 3200 can not what for the bank, but even send print A3. If the picture was taken without blurring and with the proper exposure, no detail will be great and at the highest values. For this to be thankful literate intrachamber noise reduction settings that are well kept balance between the details and the suppression of grain. Starting from 6400, requires little editing RAW, but not critical – you can print. But for the best works better to confine A4. You can print images with ISO 12800, but there already have to work in a photo editor to achieve the desired result. 19-point module focusing got “semidesyatke” from the legendary 7D, which is wow. The main feature of this module is the fact that all the points 19 – head (D7100 at 15 against a total amount of 51). Consequently, more and pickup speed autofocus tsepche grabs the target. Second, the focus point is more or less evenly distributed across the field of the frame, in contrast to the same Nikon D7100, where all the points are grouped in the middle. This is the best way affects the usability portraits when you need to be picking up his eyes at the extreme points of the frame. 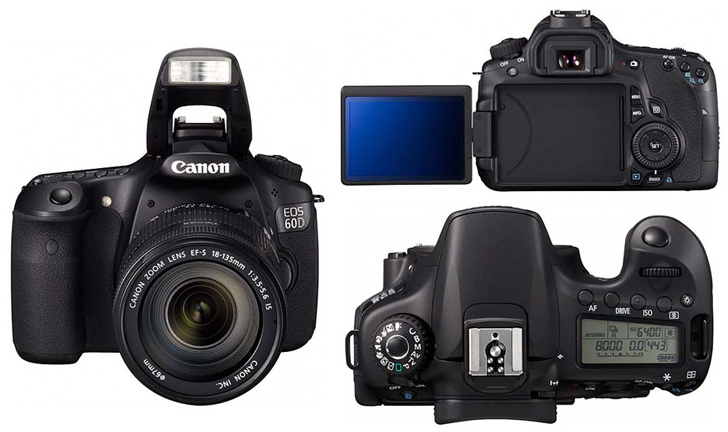 Thirdly, Canon was first used in the Canon EOS 70D system DualPixel CMOS AF. This is a special type of matrix, each cell consists of two halves: one half is used to achieve focus, and image information is read from both. When sight and tip through the viewfinder especially feel the difference is not really, except that I want more points on the edges. But that’s when I switch to LiveView realize how much it’s cool. 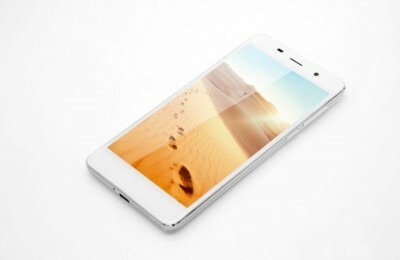 Focusing on the entire set of points, aiming to tap of the screen, aiming at a single point – it works much faster than in all the previous devices. By the way, this method works even AF in video mode, but more on that later. Not to mention the continuous AF tracking. Perhaps this is one of those things, because who wants to buy this unit. Works as follows: turn tracking mode, Tapan screen at the point where we want to keep the focus, and just move the camera. Everything else is automatic will do for you, not releasing an object from their clutches. Very convenient, for example, when taking photos of genre: you know what’s going to happen something interesting Tapan person and just biding, absolutely not steaming, that somewhere he is gone, will come out of the depth of field. Advanced settings – multiexposition selecting different image aspect ratios up to 1:1, fast image processing and, of course, Wi-Fi. The principle of operation is the same as in 6D : download the EOS Remote from AppStore / GooglePlay, connect and can fumble, watch, print photos. Or manage the carcass through the phone instead of buying the remote control. Only now this thing works much better than “six” – almost no lag, delay, all smoothly and well. Management – the most that neither is prime. After starting the application we get the menu, where you can go to view snapshots directly or remote. Of settings – everything you need – change exposure compensation, shutter speed, aperture, sensitivity and, of course, the shutter. And most importantly, it’s all out of the box and not through additional modules, as some competitors. But remotely record video when connected to Wi-Fi as long as it is impossible. Apparently, because of the large flow of “heavy” data to be transmitted over the air. This is the second thing, which can be due to want to buy this camera. 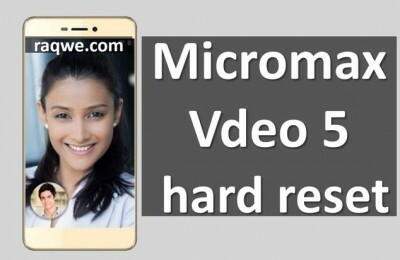 Video is recorded in 24/25/30r FullHD, 50/60p HD. Initialed by the folding screen is nice and comfortable. Write the sound on an external microphone? Yes, please! Make life easier on stage painting? All gone to zero and select the correct white balance. Ask what’s so special? – Autofocus. Yes, clever Focusing works in video, besides it does quite correct. You can enjoy all the benefits – for example, by tracking AF can be elementary appoint a person’s face and just move the camera – point will constantly track the subject. The second point – that the possibility of smooth and cine perenavodki. Can not remember the position of the focus ring, and now everything is simple: remove the foreground object, Tapan on the screen – and sharpen smoothly and beautifully perenavoditsya an object in the background. And it’s very cool. Even automatic continuous focus sometimes helps out – shoot a man in front of him dramatically slows down the machine (behind which people) – camera perenavodit sharpness of the car, the viewer knows that so conceived. Important not to forget lock the focus when removed statics, and in the foreground, you may receive an object. When I was a hairdresser Chop-Chop, the camera instead of shooting in the mirror reflection of a person, all the time on his hands strove perenavestis Mr. foreground. It is worth mentioning one more thing. Probably single Videographer rarely encountered such a thing as timecode. Poumnichat bit. Timecode – that record the start and end of the video. The idea is that when shooting in two or more cameras can be synchronized to their time code (using built-in or external recorders), and then simply synchronize the video track on the stage and work in post multiklipy. It is much easier life editors and saves valuable time. But! None SLR timecode is not (at least, I have not seen). And when shooting with multiple cameras at the stage of post have to synchronize handles and operate in the usual clips. 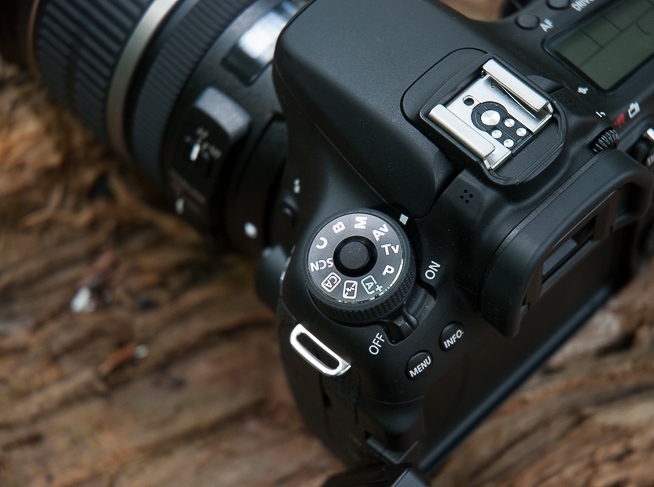 Canon 70D – DSLR time-coded, which means that more can not bathe, and just put the same time on all carcasses and enable this option. As a result, the video will not be recorded as «MOV_001 00:00-00:15; MOV_002 00:00-00:25», as well as «MOV_001 00:00-00:15; MOV_002 00:20-00:30» and so on. It’s also worth noting that continuous AF during continuous recording in this mode can quickly overheat the matrix, which can affect both the quality of the video, and at the time of shooting – you have to pause for a coffee. 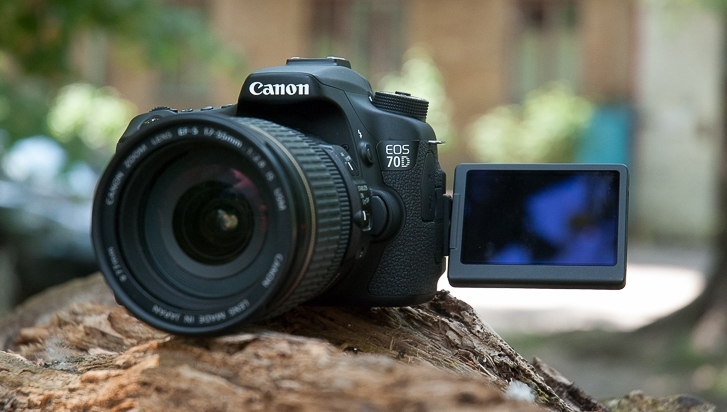 70D is slightly less than its predecessor. At 70D swapped some buttons, added new instruments, which positively affected the ergonomics. 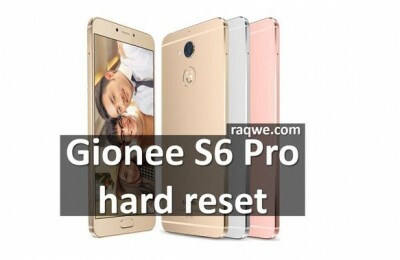 At 70D new image processor Digic 5 +. At 70D new matrix, which uses part of the pixels to work with auto focus, whereby focus has significantly increased. 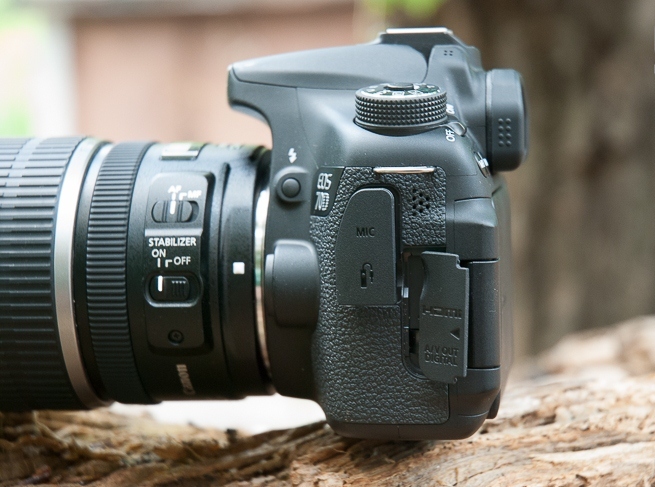 At 70D autofocus module from the legendary Canon 7D – 19 points, all crusades that increases the speed of focus. 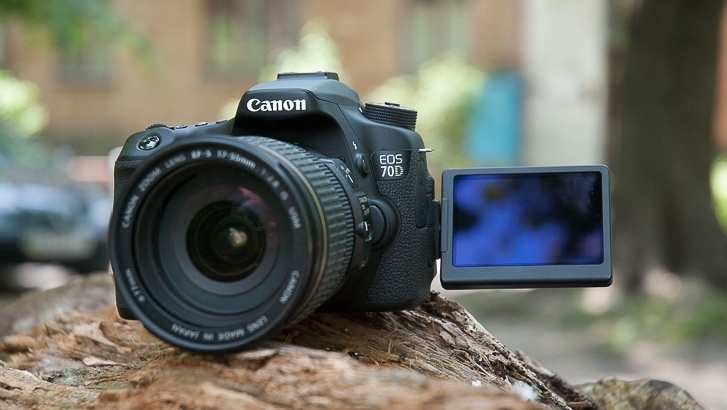 At 70D has a built Wi-Fi, allowing you to control the camera remotely via a smartphone. 70D supports automatic tracking and focusing even in video mode that allows you to create cinematic effects and simplifies operator. 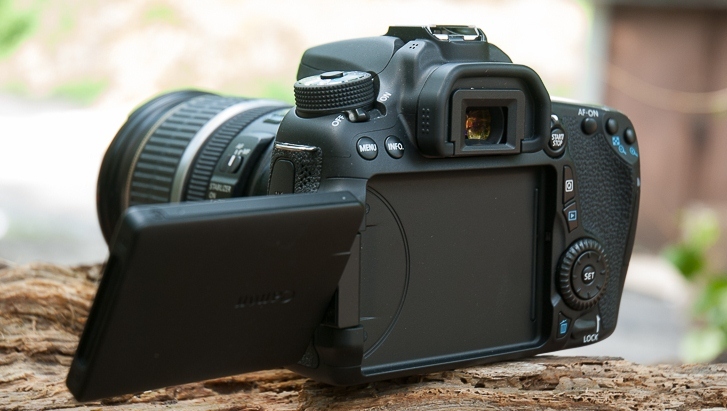 70D has a touch screen, which significantly improves the usability of the camera, especially when working with a tripod or glides. 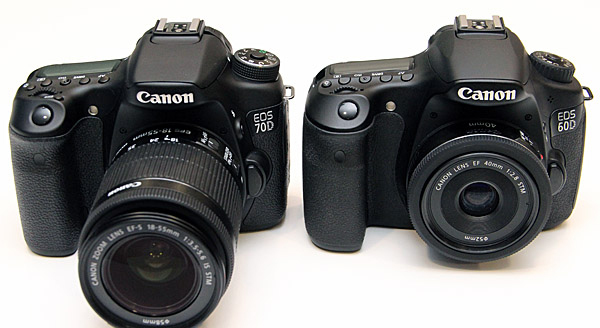 70D has the same viewfinder as the 7D and 5DMIII. overheating of the camera when shooting video with continuous autofocus followed. 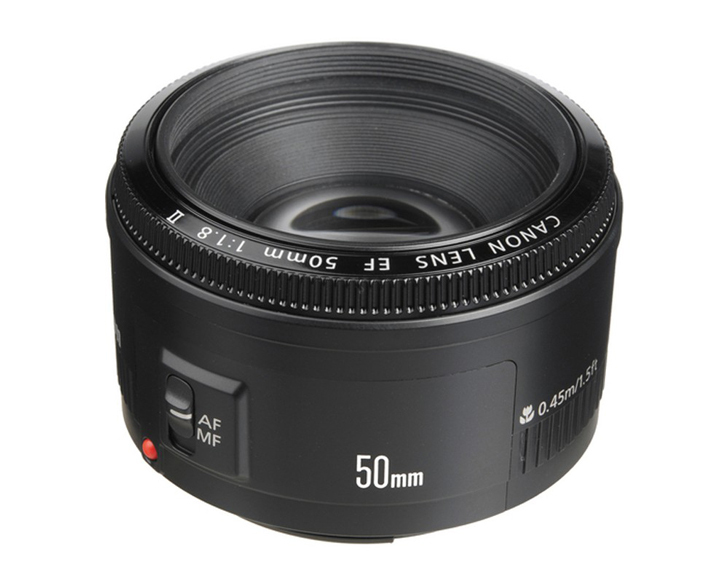 Canon EF 50mm F1.8 II – masthev inexpensive lens, which is converted into light CROP portretnik. So you can remove the glass excellent people predmetku, street – whatever comes to mind. And all for 100 bucks. 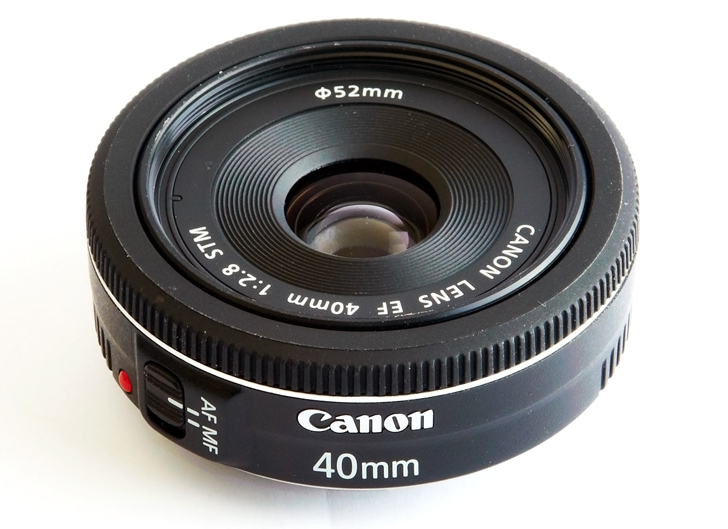 Canon EF 40mm F2.8 STM – another lens, which is suitable for everyday use. Compact size, equivalent focal length in 60mm and silent motor suitable for universal shooting both photo and video. See review here. Total $ 200. 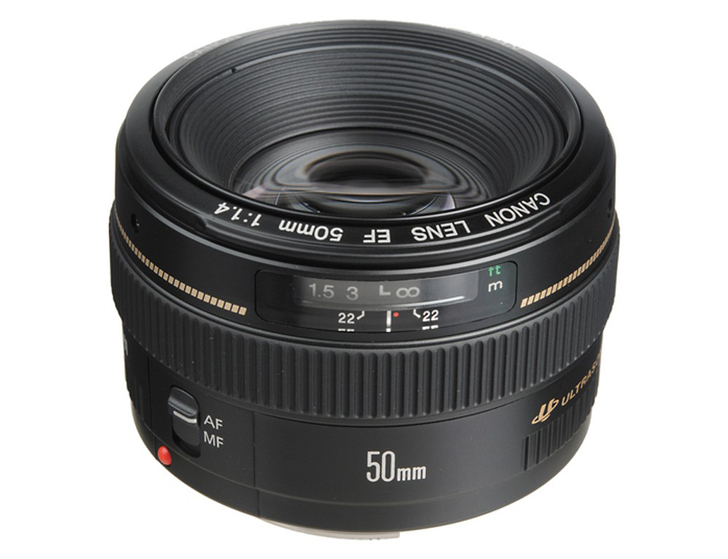 Canon EF 50mm F1.4 USM – a high-aperture version of “fifty dollars” for each day, only this time with an ultrasonic motor. Worth 400 bucks. 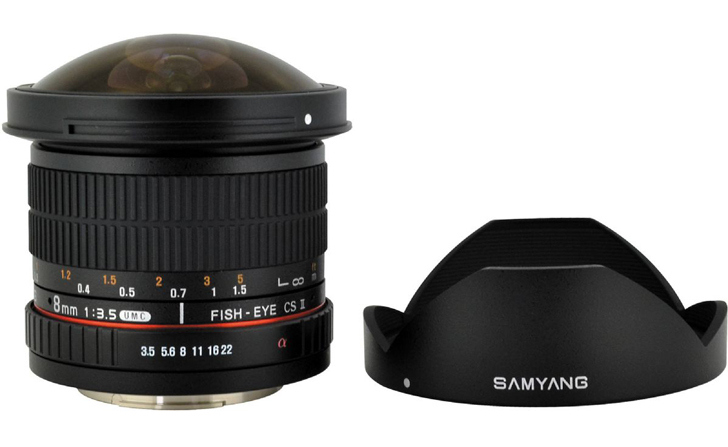 Samyang 8mm F3.5 AS IF UMC CS II – for $ 350 you get an excellent manual fish, which is suitable for both video and photo. It is well known – fisheye makes everything better. However, only manual focus is activated. 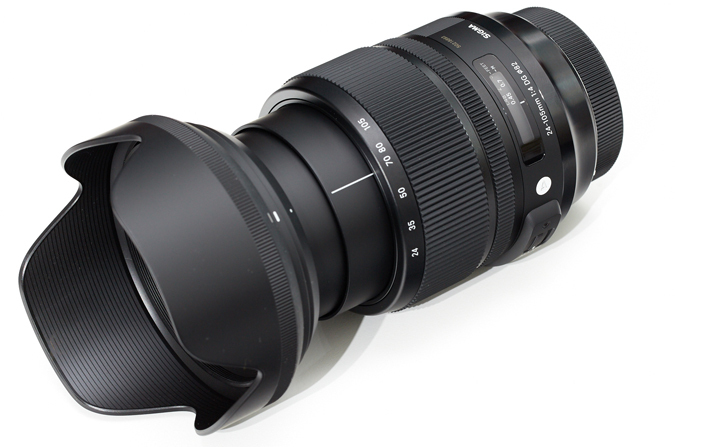 Sigma 18-35mm F1.8 DC HSM – another masthev in coffer. Cost – about $ 900, but this representative of the series Art give you a lot of impressions from shooting and possibly fall in love so much that you forget about the existence of other optics. 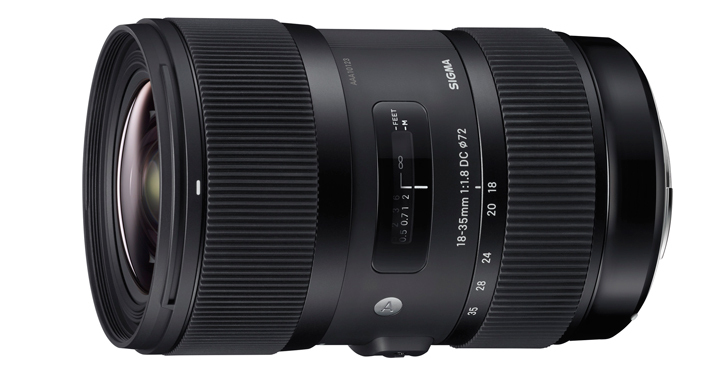 Sigma AF 24-105mm F4 DG OS HSM – expensive (about $ 900), not as light as it could be (at least F2.8), but the full versatility regardless of the needs in video or photography. 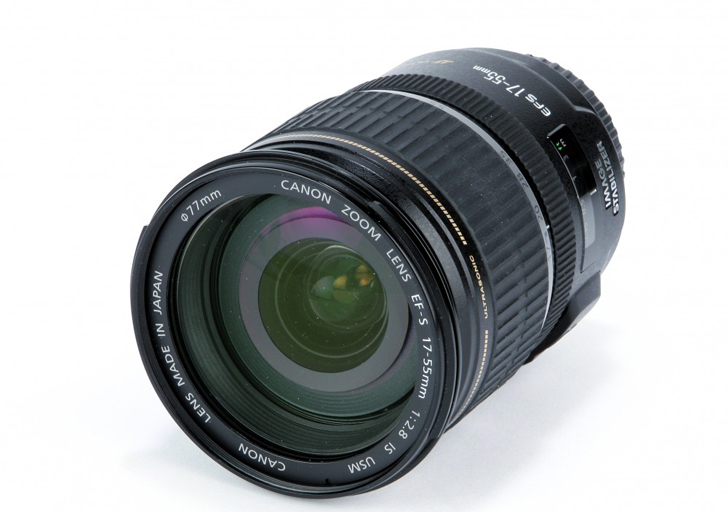 Canon EF 24-105mm F4L IS USM – analogue of the previous version of Canon. Cost – $ 1000. 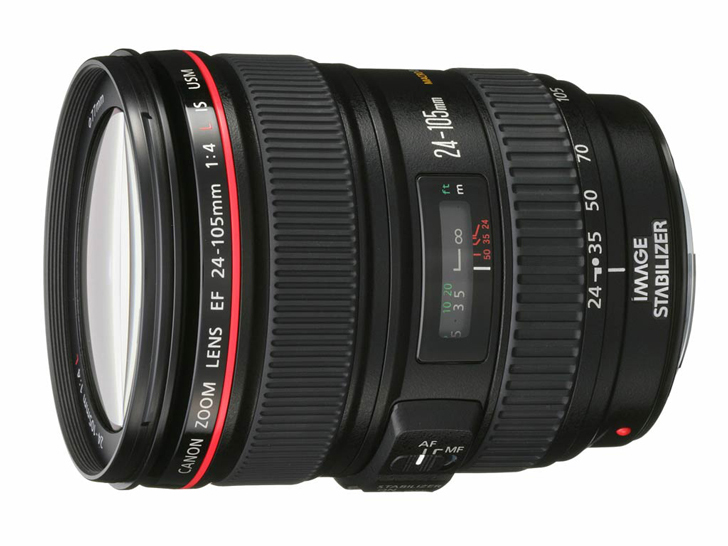 Canon EF-S 17-55mm F2.8 IS USM – thousand-light and versatile lens for all occasions. Provides excellent image, and if not for the price, could be become much more popular. Canon EF 70-200 F4L USM – representative of the L-series, designed for portraiture and photojournalism. If it is – it is your thing, I advise you to buy. 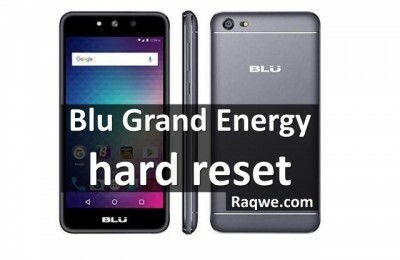 Price – $ 700. What we have in the end ? $ 1,000 per carcass, dust and moisture protection , good assembly PhotoChances great and probably one of the coolest video capabilities that I have seen. Honestly, some days itching to put MagicLantern. I think that for people who are important both directions surveys that are used to Canon’s optics are under active mount , the camera will be a breath of fresh air . And everyone else who just decided to step on the way mirror or just want to upgrade. Personally, I think that bird is worth the money definitely. And yes, it is possible to want even after FullFrame.